Our core product is MAGOXX Board. This high-performance magnesium oxide (MgO) product offers innovative, sustainable solutions for new build, renovation and restoration projects. MAGOXX Board is the perfect solution for the quick and flexible construction of (false) ceilings, interior walls, floors, wall cladding and duct covers. MAGOXX™ board is available in different sizes and finishes. MAGOXX Board can be ordered to fit your specified needs. We take various customization requests ranging from sizing requirements to finishing of the boards. MAGOXX Board can be applied in interior and exterior construction solutions in housing and utility buildings. A unique and innovative construction solution for new constructions, renovation projects, interior constructions, and restoration works. This means that our products are tested according to the European directives that apply in the areas of safety, health and the environment. 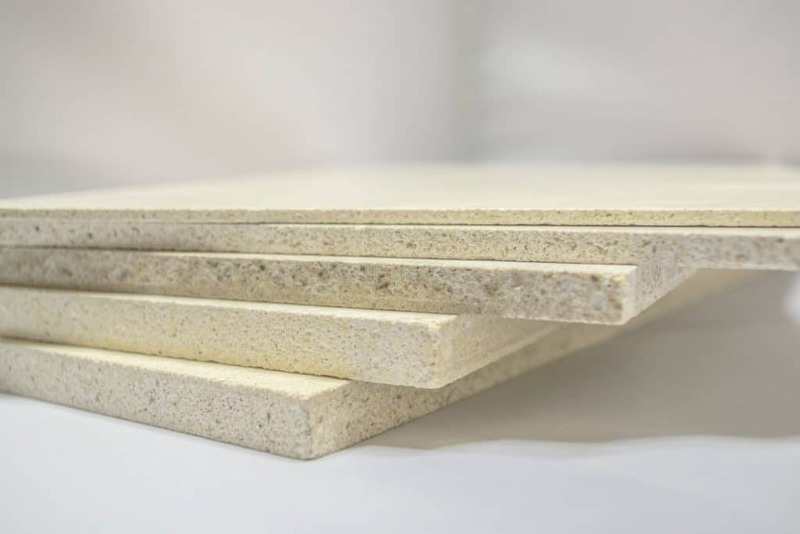 MAGOXX Board is one of the most sustainable building solutions with a comparably lower CO2 footprint.